Ok so I have to declare a couple of things before I start this. Firstly, I have a huge soft spot for the E31 8 Series and the E39 BMW M5. In fact I have such a soft spot of the E39 M5 that the one I’m writing about is in fact my car! That said I will remain impartial but this is not an article comparing them on their performance, but more of a look back at the progression between two of BMW’s most iconic cars of the past 20 years. How have they aged, what are they like to drive now, which is the bigger icon? It may seem like an odd comparison but when I was thinking about it it’s actually quite an interesting one. Both cars featured were manufactured in 1999. The M5 was at the start of it’s 5 year run (1998-2003) and the E31 was in the final year of an impressive 10 years (1989-1999) of production. The cars also share the same engine block. From 1996 the M62 V8, an upgrade to the earlier M60, propelled the 840i. 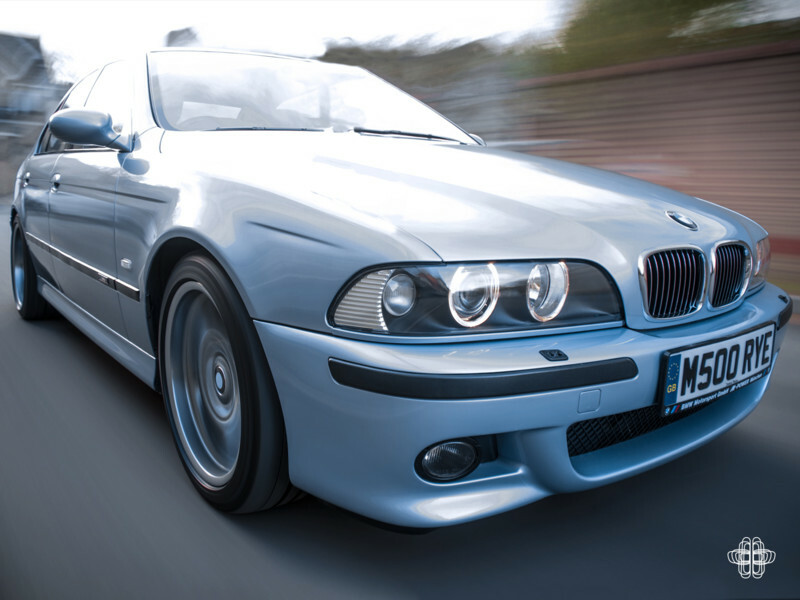 The E39 features the much-heralded S62 V8; obviously being an M car the base engine has been fettled to increase the capacity from 4.4 to 4.9 litres. This was done by increasing the bore and the stroke of the cylinders. The S62 engine was also fitted with individual throttle bodies, giving the engine that unmistakeable appearance under the bonnet. At the time BMW quoted power outputs as 282bhp for the 840i and a headline making 400bhp for the M5. Both cars have a cult like status and are firm favourites among BMW fans and petrolheads alike. The E31 was devised as a replacement for the original 6 series in a time when yuppies ruled the markets, fuel was cheap, and money talked. It was launched as BMW’s most expensive and most technologically advanced car ever. There was no question that it stood out from other Grand Tourers of its time. I’m no internet pop-up headlight fan boy, but they are a very prominent feature of the car and aid so much in creating that sleek low nosed profile. At the time Mercedes were offering the much more blunt nosed SEC as their Grand Tourer and Porsche had the 928 which also featured a slightly more awkward interpretation of the pop up headlight. Both models had been around for some time and next to the 8 they certainly looked to be from another era. The biggest engine that could be fitted to the SEC was a 5.6 litre V8 that Mercedes had been using since the late 1960s. In 1988 Porsche fitted the 5 litre engine and launched the S4 variant of the 928. The biggest engine that could be fitted to the BMW was the brand new M70 V12 that later went to power the McLaren F1. The design of the 928 had made its debut in 1977 and in a world when newer was better the 8 series overshadowed the Porsche. Performance between the Mercedes and the BMW are not dissimilar, but the BMW looked far more forward thinking and set it apart. The passage of history never runs smoothly and shortly after launch the 80’s excess had come to an end and economic recession had hit hard. 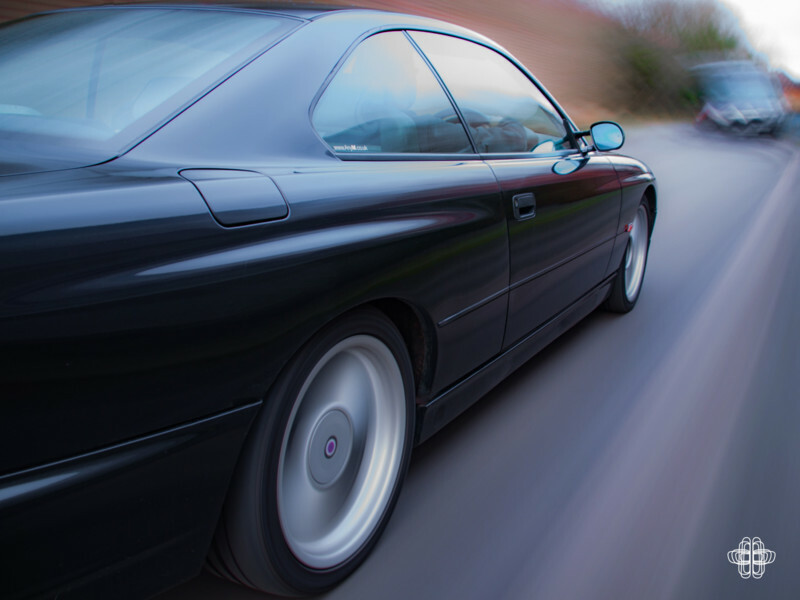 The 8 series did sell but not in the quantities that were expected which means the only incarnation of the 8 series is the E31. There has never been a ‘bad one’ and it almost stands in a class of its own. In 1999 the future of the 8 had been written, it was to be killed off and not replaced. It wasn’t until 2003s E63 6 series that we had another BMW Grand Tourer. The E39 M5 marked a change for the M division. 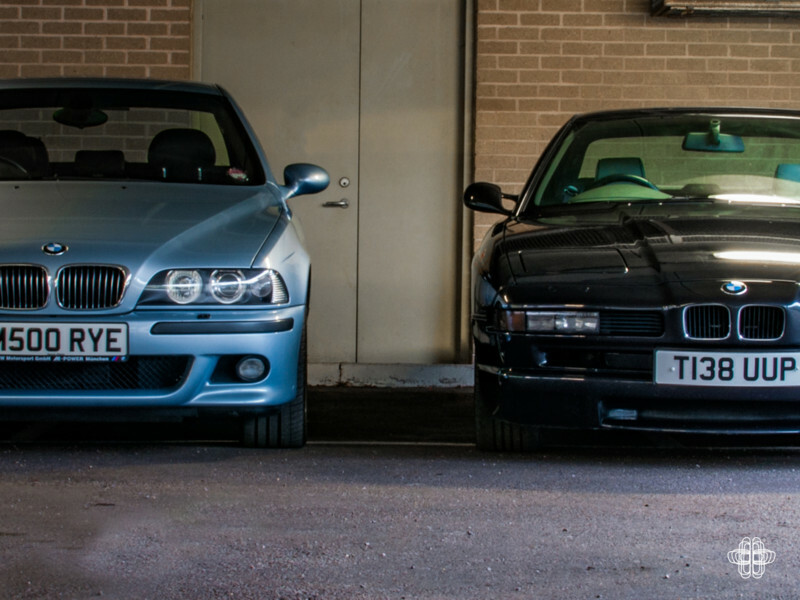 The predecessors to the E39 the E28 M535i (yes I know technically not an M5, but it’s where it all started) and E34 were both considered, and still are considered by some to be the only true M5s. The naturally aspirated straight 6 engines power them both and both were hand built by the M divisions engineers at separate plants to the regular production cars. The E39 marked a step away from both of those things. As we have already covered it is powered by a naturally aspirated V8 and is the first of the mass produced M5’s. To the die-hard fan of the badge its lack of exclusivity is its biggest detractor. For me, happily I can see past that. 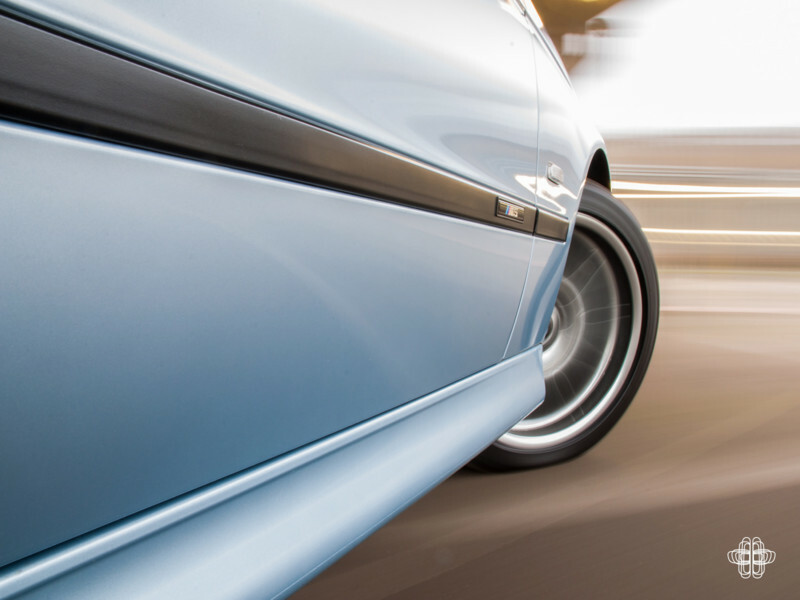 The E39 was the first of the M cars to be built on the production line along side its regular 5 series counterparts. I recall from when it was launched the amount of hype that followed it as being an executive saloon with 400bhp, some at the time considered it to be gaudy and over the top. When you consider that it’s contemporaries, the Mercedes E50 AMG and Jaguar XJR, had 342bhp and 375bhp respectively. The E39 was a step ahead in the numbers-marketing department. 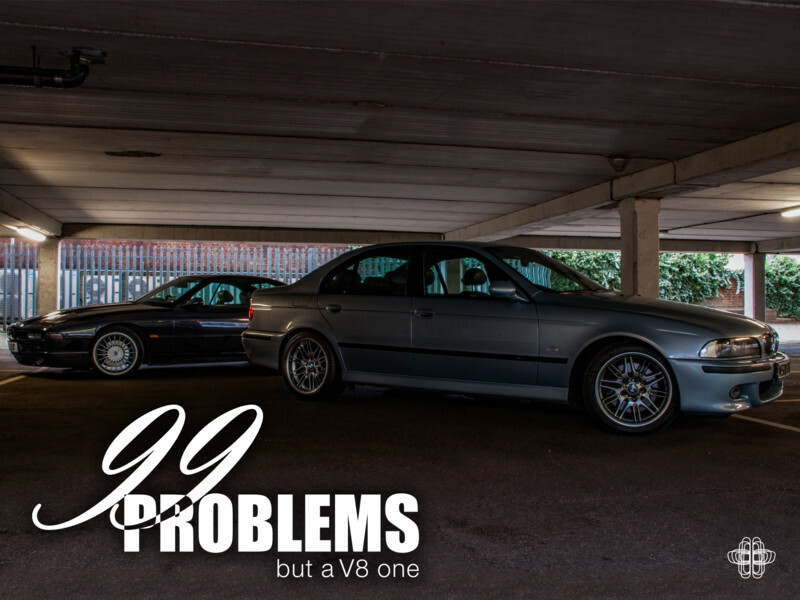 The truth of the matter is that most E39 M5’s don’t produce the power figure they were quoted as having. Realistically they are more likely to be in the high 380’s, but that is irrelevant when it got the car column inches, TV coverage and access to the developing computer game market. To aid in setting the scene back to 1999 for you, you have just pulled up to the BMW dealership having just heard Hit Me Baby One More Time on the radio. You very much enjoyed watching that amazing film everyone is talking about, The Matrix on VHS that you’ve rented from the local Video shop. You can’t waste too much time at the dealers as you need to take it back, just hope you’ve remembered rewind it. On the plus side the special effects did look great on your huge 32” CRT telly. Are you there now, good. The price of the M5 from new was around £60k before anyone had got happy with the options list, the 840 was in the same price range. Both limited to 155mph and also both with sub 7 second 0-60 times. From new the cars obviously had a different customer in mind and simply in terms of their performance the M5 is the clear victor. How are they now, well firstly we’ll start with the M5. This car is an April 1999 build, so is one of the early cars. It has covered some 79 thousand miles and is my pride and joy. I have owned it for the past 4 and a half years and was a dream car purchase. Aesthetically it is still a great looking car this particular car is finished in Silverstone Blue. It’s very hard to write anything original about an M5, the motoring press has covered the poise of the chassis, build quality, performance, and comfort extensively. The car is not used everyday, and was never bought with the intention for everyday use. That said it is also not to show car standard, it is used over the summer attending various car shows and BMW events. I’ve also taken it down the strip at Santa Pod running a 13.7 at 103mph. There is no question when driving it that it still has its performance, this is without question a fast car. The S62 V8 in the car is an absolute peach, it is docile 75% of the time, but when you need it an absolute monster. The acceleration through third gear is particularly spectacular. The engine in this car is standard and at idle it sounds ok, perhaps not the most tuneful V8 I’ve ever heard, It needs a timing chain tensioner replacement to quieten it down a little and bring back some of the V8 throb at idle. 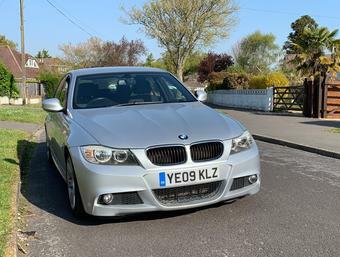 I have to cover it the M5 is a joy to drive whether your trundling to work or going out for a blast on a Sunday morning it will accept whatever you throw at it an excel. 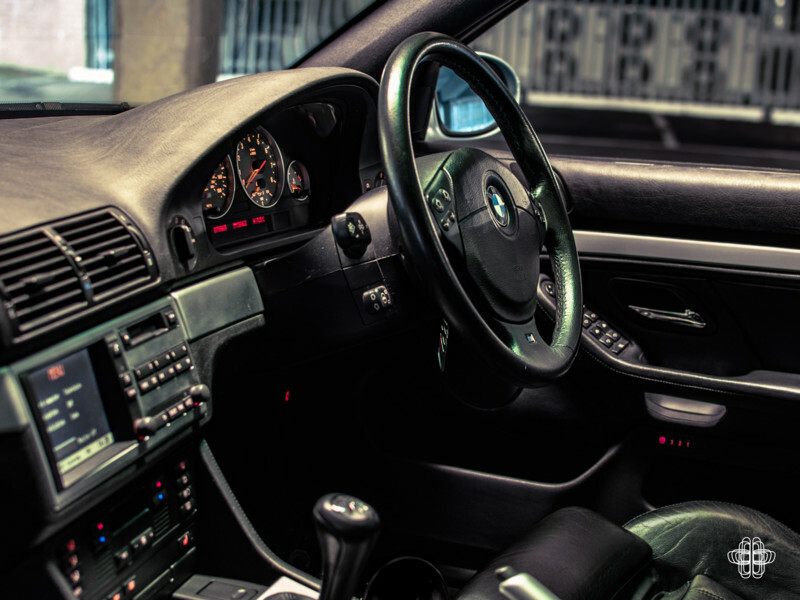 E39’s are fitted with a “Sport” button that sharpens the throttle response and makes the steering heavier. A criticism would be in standard trim once this is pressed the throttle is too sensitive and does take some practice to get a smooth gear change. This can apparently be tuned out with a remap. Compared to the E31 the M5 also has significantly more power assistance on the steering. 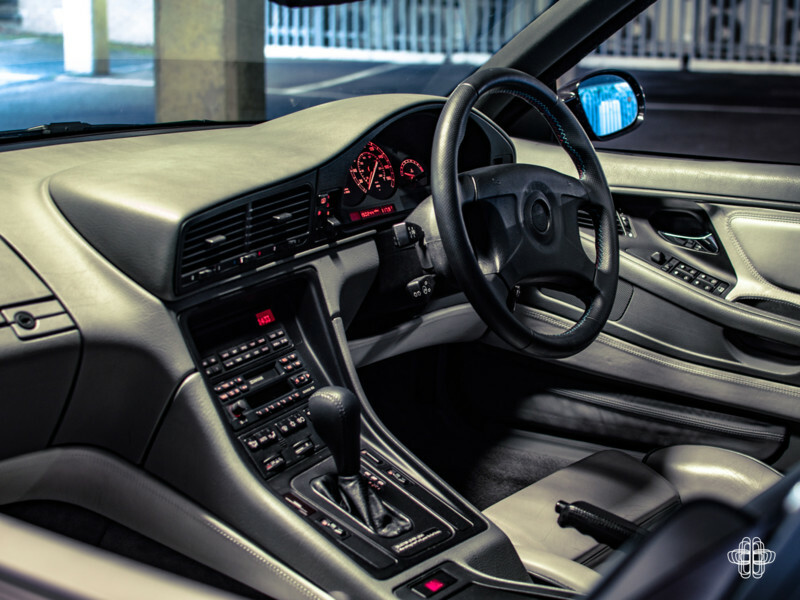 There is no getting away from the sense of occasion when driving the E31. Everything about it feels special, as I’ve covered there is only one incarnation of the 8 Series and from what I can tell they’re an extremely popular car. When I borrowed this particular car for the article I posted on Facebook that it was on my drive and the post lit up. Comments from people I’ve not spoken to for years, numerous ‘likes’ it certainly is easy to feel the love when it comes to the 8. Speaking to the owner, Tim, the car has been in his family from new, his father bought it and ran it as a daily driver and when it came up for sale Tim describes it as a “no brainer” to buy it from his dad. Driving this car around you can see people looking at it, putting fuel in it (which you do regularly) people talk to you about it and generally want to see the headlights pop up. Tim uses this car as his daily driver and the car has covered some 150 thousand miles. There are seats for 4 people, I’m 6’3 and with my seat in position there is no room behind the driver at all. I’m not sure if its me, but I couldn’t seem to get the drivers seat into a position where the top of my head wasn’t rubbing on the headliner which was a surprise as this by no means a small car. 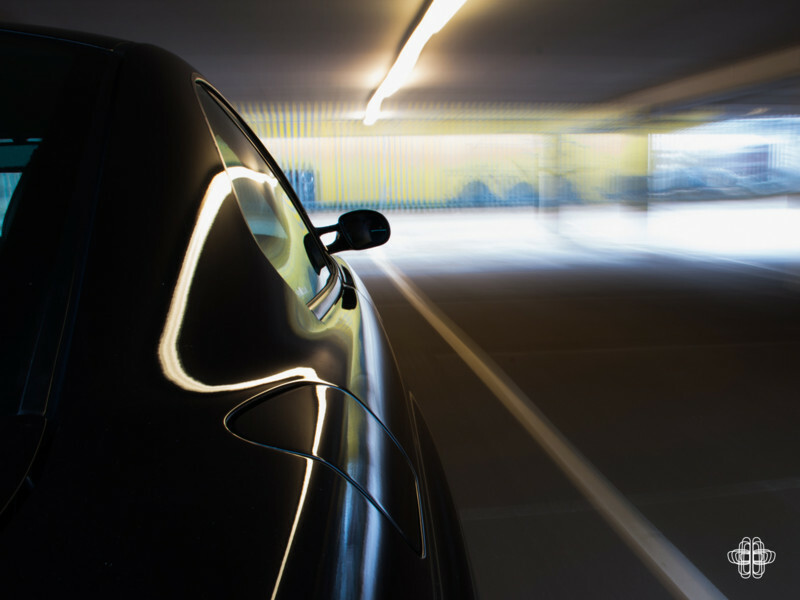 To drive it is everything you would expect, excellent road holding, comfortable but soft ride, and an interior that is a nice place to sit. Its performance on the motorways is particularly noteworthy. The engine offering a wonderful amount of torque so that at 70mph cruising along is a joy. 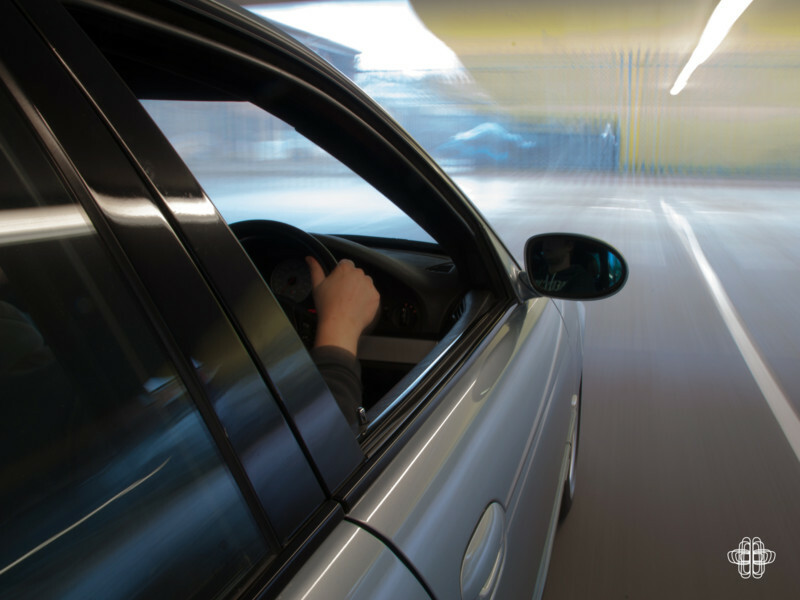 Around town the auto gearbox deals with everything you would expect of it, the overwhelming sense you get in built up areas is the sheer size of the car. By modern standards it isn’t especially large, but it really does feel every bit of its 4.7 metre length and 1.8 metre width. It is a dull topic but parking the 8 is quite a nerve-wracking affair. It is here that the 8 really shows its age, because other than the standard dipping passenger wing mirror there are no parking assists. I was constantly aware of the extremely low nose in parking spaces. Other drivers also don’t expect it, this car recently had some front end repairs after another driver couldn’t see the nose and creased it. Both cars are now approaching their 17th birthday and the biggest illustration of this is the body work. Rust is the overwhelming feature that myself and Tim would advise future owners of either car to be wary of, the E39 has just had the rear arches, and one of the sills repaired and the E31 is scheduled to be going to a body shop to have the rear arches, sills and roof attended to. The E39 is maintained to a very high standard it’s only used over the summer months and premium cleaning products used on it but looking round the car you can see more rust coming through on the bootlid, and on the other sill. If you are inspired to hit the classifieds on the site, the jacking points are the Achilles heel of the E39. They will rust there and if left will leave owners facing a significant bill. 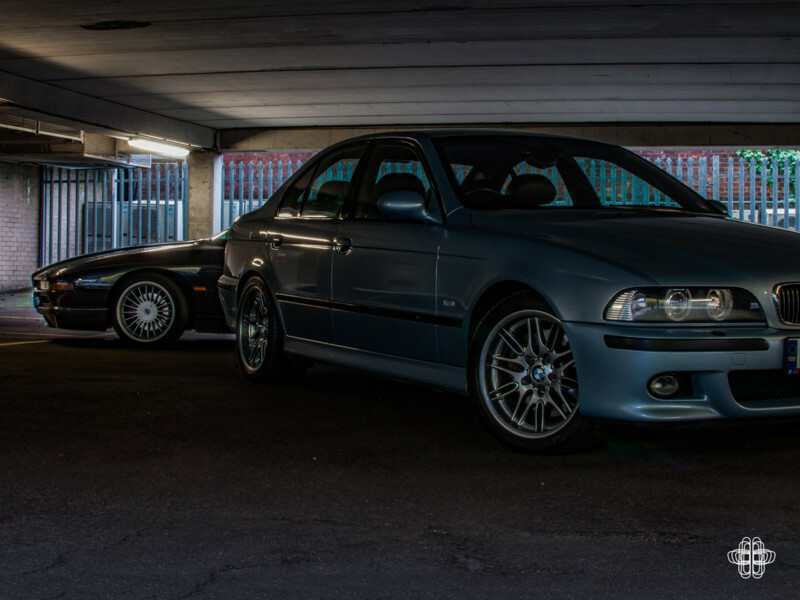 Despite both cars being from the same year of manufacture the E39 really shows itself as the next progression of the BMW brand on from the E31. Both really are great cars and I really hope I have managed to keep my affection for both in order. In terms of conclusions to draw in my experience the 8 series certainly draws the more attention. The E39 is as good as all the other articles on it would suggest, but despite its great looks it doesn’t look anything special. To the Average Joe in the street it is just another BMW saloon. 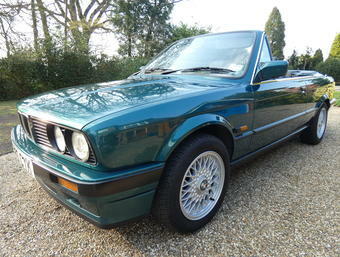 The E31 in contrast draws you admiring looks and compliments and spawns lengthy chats at petrol pumps. 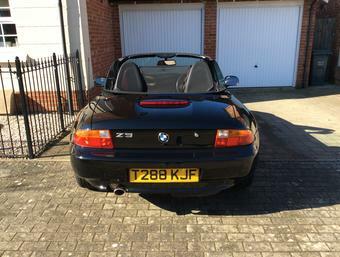 With values for both on the rise, 1999 is a good vintage for the V8 BMW, it really is down to you to make your choice, I made mine 4 years ago and haven’t ever looked back.